After the questions about where and what the place is like (more on that in future posts), most leap right into Why? Today I quickly answered that question with "This winter." Shoveling, cleaning cars of snow, shepherding our home though a potentially damaging (though thankfully not) ice storm...it was a tough one. But the fact is, we've been talking about this for quite some time. Long before this winter. It's part midlife crisis, partly the realization of what really matters after having experienced health crises and loss, partly just time for a new property adventure. We are in the thick of it now. Prepping a house for sale ain't an easy breezy reality show. It's hard work, and it's a rollercoaster of emotions. 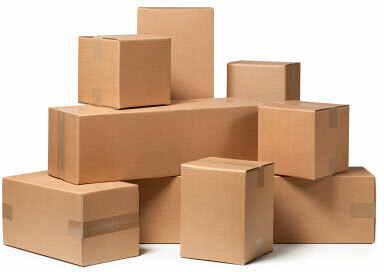 There is no magic crew of people that sweep in to tart things up and boost your selling price by thousands. It's the two of us and a helpful neighbour or friend pitching in here and there to make this pretty little jewel shine. I really really love this house. Leaving it will be difficult. But I'm very sure this is the right time and the right thing to do. I'm very excited about what lies ahead. Here's a fun fact: the new condo is actually larger in square footage than the main floor of our house. That said, the basement here doubles that livable space and, take my word for it -- it's FULL of stuff. Or at least it was until last weekend when we did our first push to declutter and sort and purge and edit and organize and pack. 1. keep it simple, modern, low profile and in a timeless finish like chrome. 2. matte black. mmmmm, matte black. yum. but too trendy? 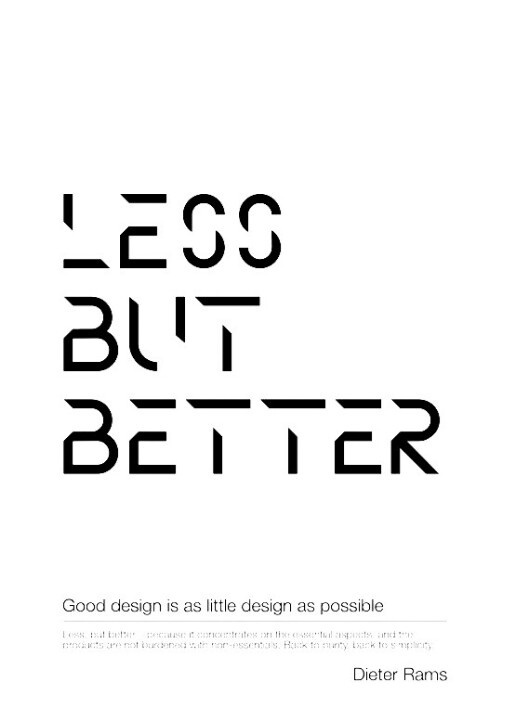 Here's our Dieter Rams original. 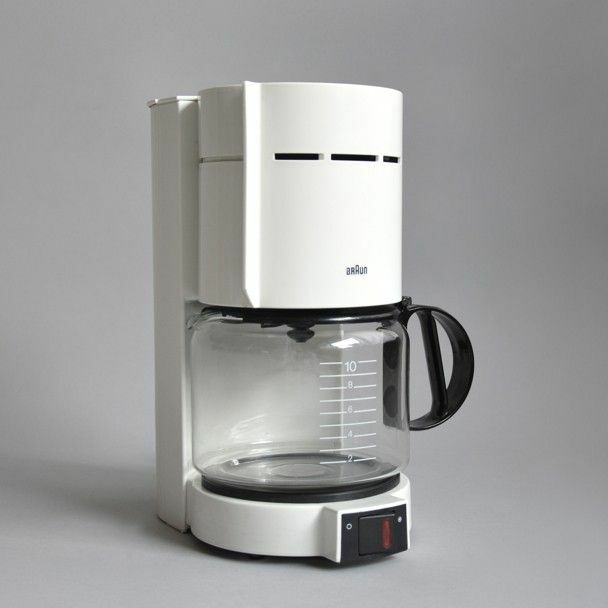 We received a Braun Aromaster coffee maker as a wedding gift. Love it. You can download the whole speech in a pdf link on the Vitsoe site. 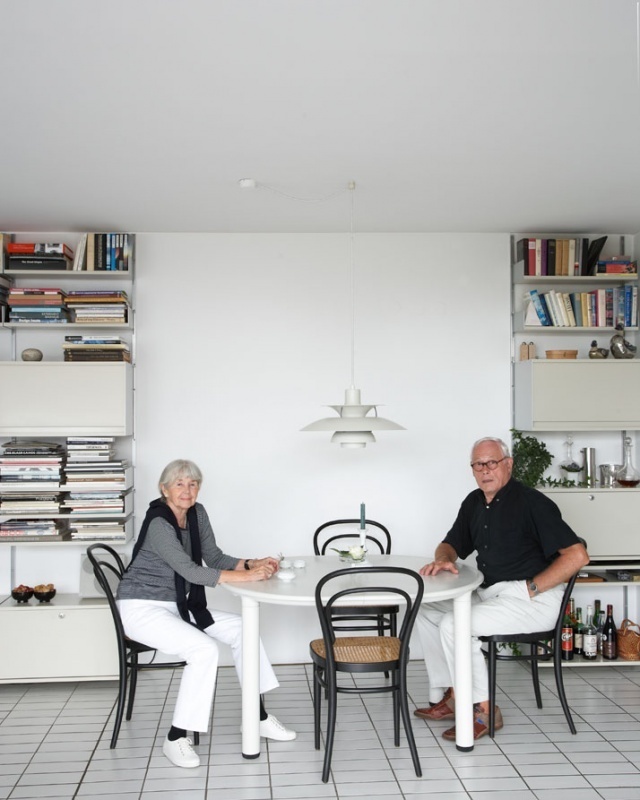 And if you need any more convincing of the enduring brilliance of Dieter Rams, here he is in his own home with his wife Ingeborg Kracht-Rams. I mean, come on. Could these two be any cooler?? No. They could not. See more of their house here. I may need to propose to Kevin that we henceforth clothe ourselves only in grey, white and black. So, stay tuned for more news here, on the Twitter and Insta. And if you know anyone who's looking for a darling bungalow with the coziest real wood-burning fireplace, have them contact our lovely realtor, Peter Lamy.